Please come and join us for some festive socialising. After a short race in the morning we will have mince-pies and sausage rolls in the clubhouse with a money raffle (£1 a go...the more who enter, the more money is won! ), some Christmas brain teasers, bad jokes and general good cheer. 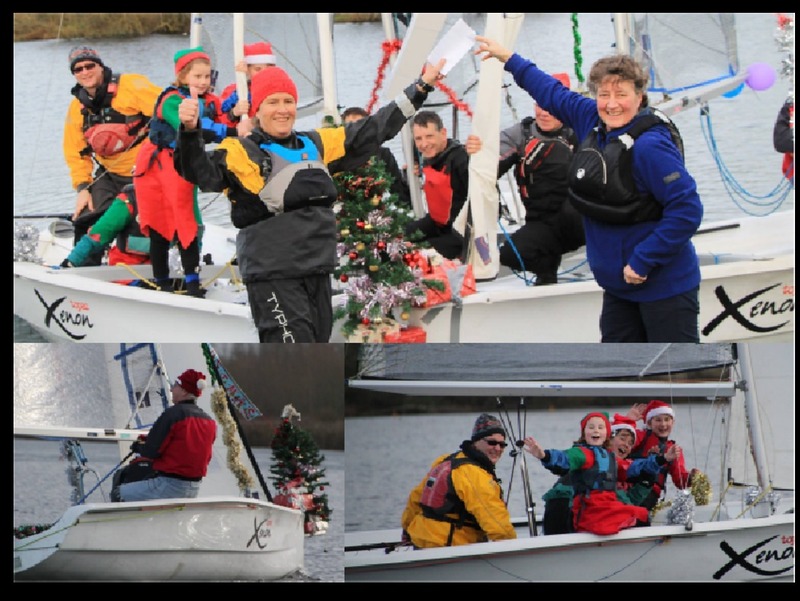 Feel free to decorate your boat and don a Christmas hat...best dressed boat may even get a small prize!